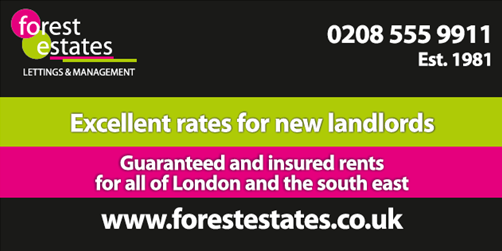 Forest Estates have been established over 33 years in East London making us one of the longest standing independent agents in the area. We are a small family run business that currently have or have previously been landlords so know exactly what landlords new and existing need on a day to day basis. Some of us are or have also been in the past tenants so also know the demands of being a tenant and what the requirements are. We are all experienced, no one fighting for commission, every property is treated the same. 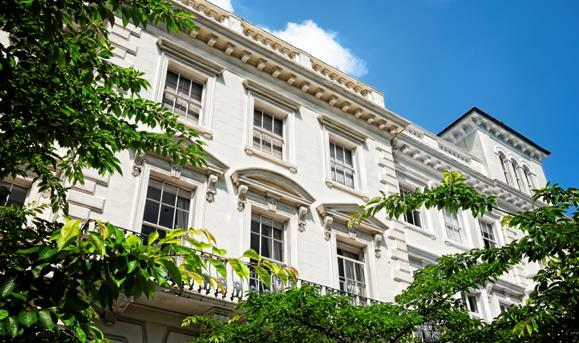 We currently need all types of properties and large properties that have or require an HMO are in extreme demand. 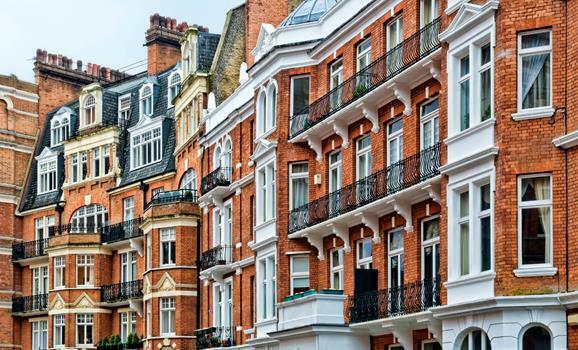 We can offer guidance on obtaining the HMO licence if it should be a requirement and help you make the most of your property. Depending on the scheme you choose, we can usually give you a tenancy or lease start date within days meaning your rent will start quickly. We are urgently looking for properties in these areas as demand is out weighing supply. 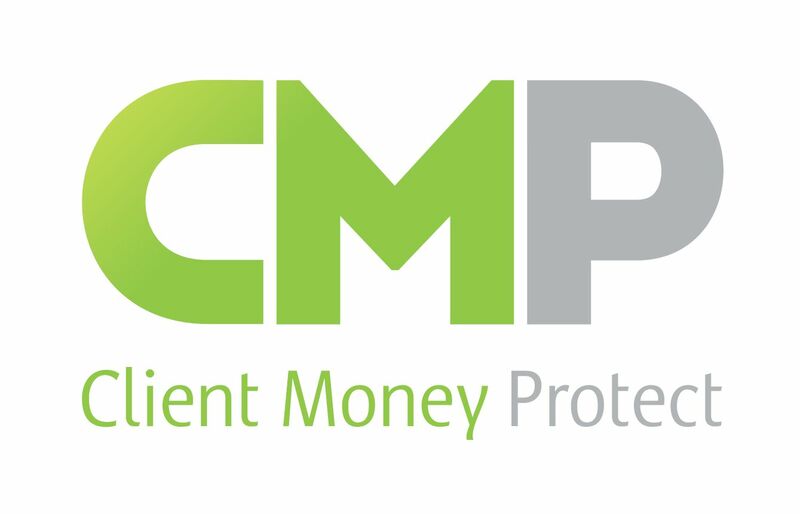 Insured and guaranteed rent available in all areas on schemes and private tenants. For information click here. Reduced fees for new instructions in July! FREE epcs and gas certs on 3 year deals. Support and advice for both individual and port-folio landlords. We can help you every step of the way. In keeping with the high service that Forest Estates offers to their landlords this also applies to our tenants. With low and transparent fees we will strive to find you the perfect home. This now applies to both private tenants and housing association/council schemes. 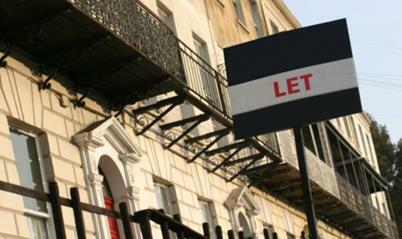 We can let properties for 1 to 5 years with rents every month without fail.